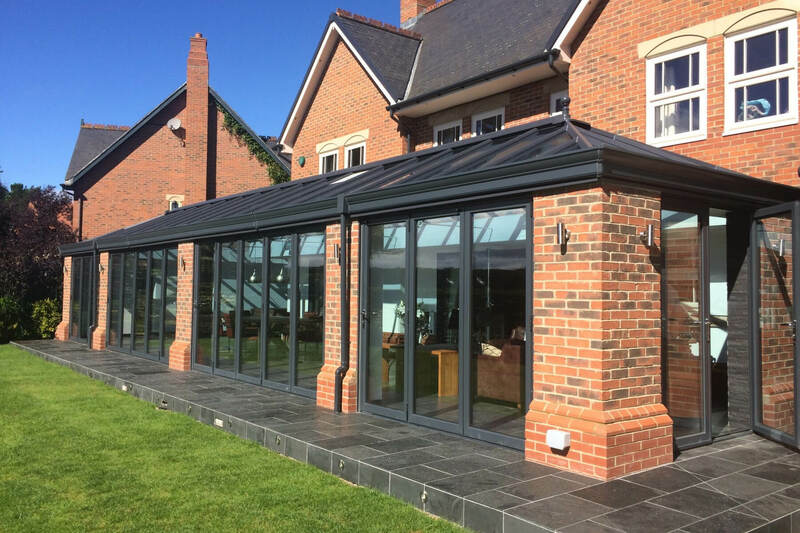 For all the latest industry news and product developments, have a look at our regularly updated blog. 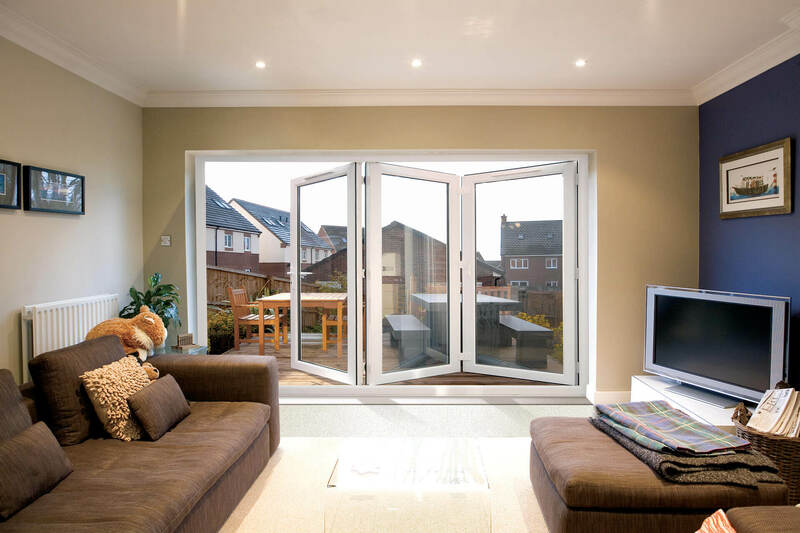 Will double glazing add value to your Midlands home? 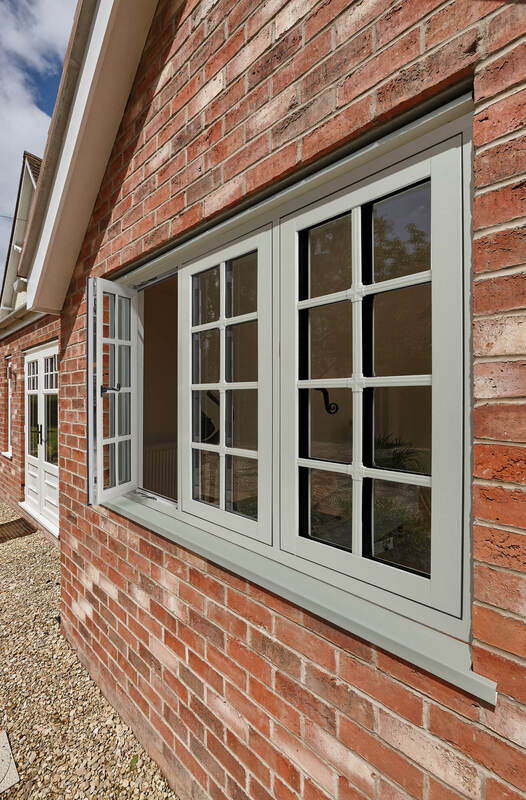 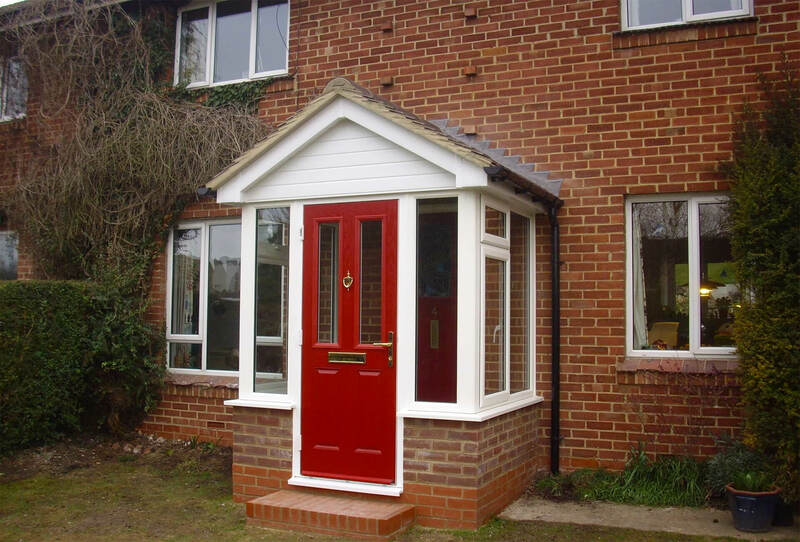 Why choose Emerald Home Improvements for your windows & doors in Derby & the Midlands? 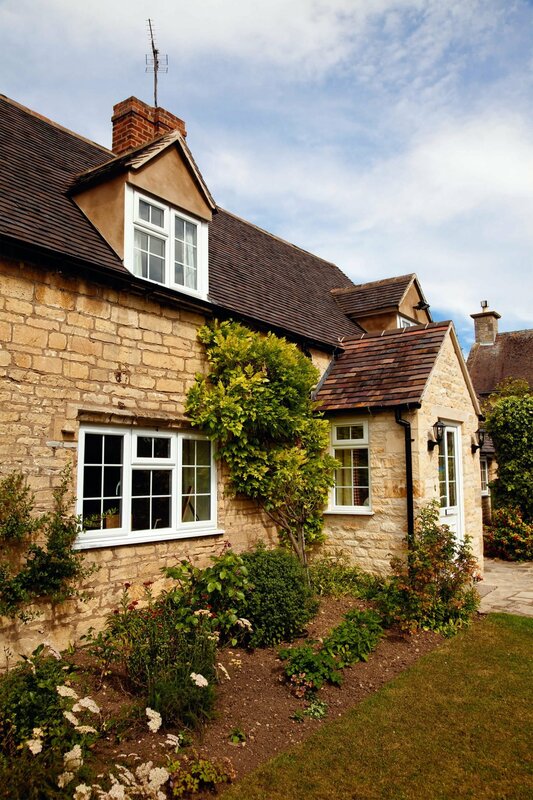 How often do you have to replace a roof? 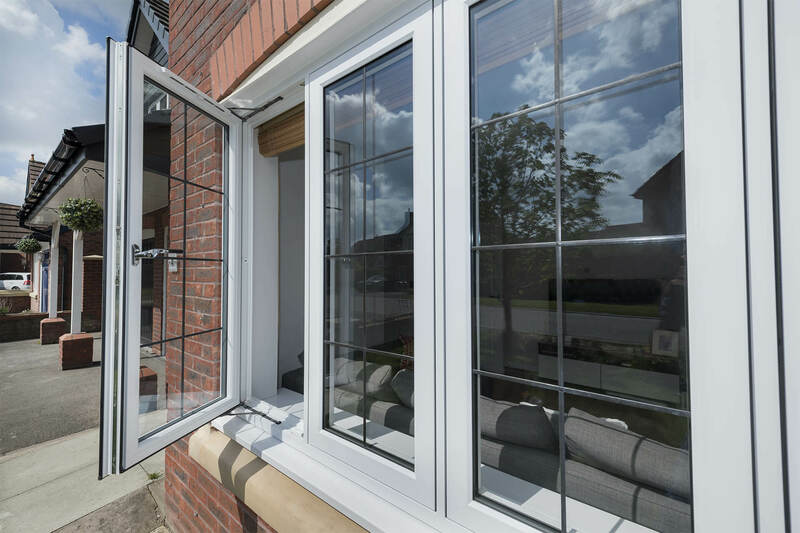 Which is better PVC or aluminium windows? 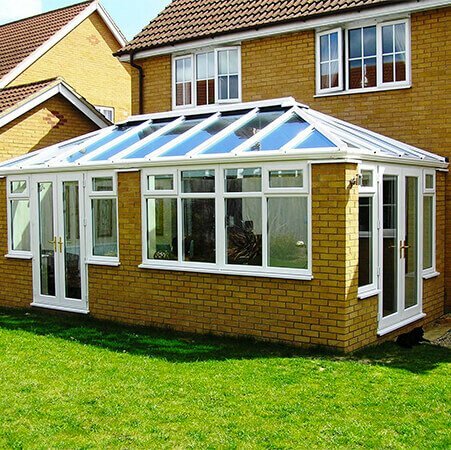 How long does it take to re-roof a house?